Rosemary McLeod is one of New Zealand’s best known and most distinguished journalists, with a long career in both print and broadcast media. She currently writes a column for The Dominion Post that is published in a number of other daily newspapers nationally. She is a keen needlewoman and textile collector. Her previous book, Thrift to Fantasy: Home Textile Crafts of the 1930s­–1950s won the history category of the Montana Book Awards in 2006. With Bold Needle and Thread: Adventures in Vintage Needlecraft offers a social history context for a range of craft projects from the 1920s to 1950s. McLeod was devisor, story-liner and scriptwriter for the iconic, award-winning TV soap Gloss, and has written TV comedy in Australia and New Zealand. She is a former Member of the Broadcasting Standards Authority, and has been a judge of Movie Fest and the annual journalism awards. Her extensive collection of women’s domestic handcrafts was the basis of an exhibition she curated at the Dowse Art Museum in 2002/3, she curated the contemporary embroidery exhibition No Rules at Auckland’s Objectspace in 2008, and her textile work has featured in a number of textile craft exhibitions. 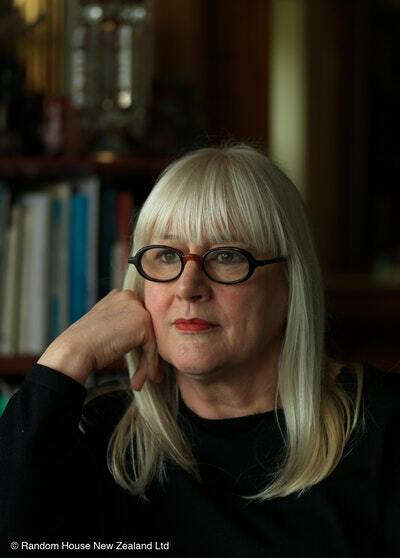 McLeod has previously won the Pen Best First Book of Prose award (1976) for her satirical novel, A Girl Like I, the Jubilee Prize for Investigative Journalism, and was five times Qantas Feature Writer of the Year. Her cartoons have featured in a number of NZ publications. 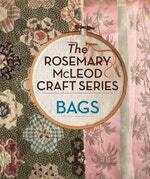 Be the first to find out about Rosemary McLeod.